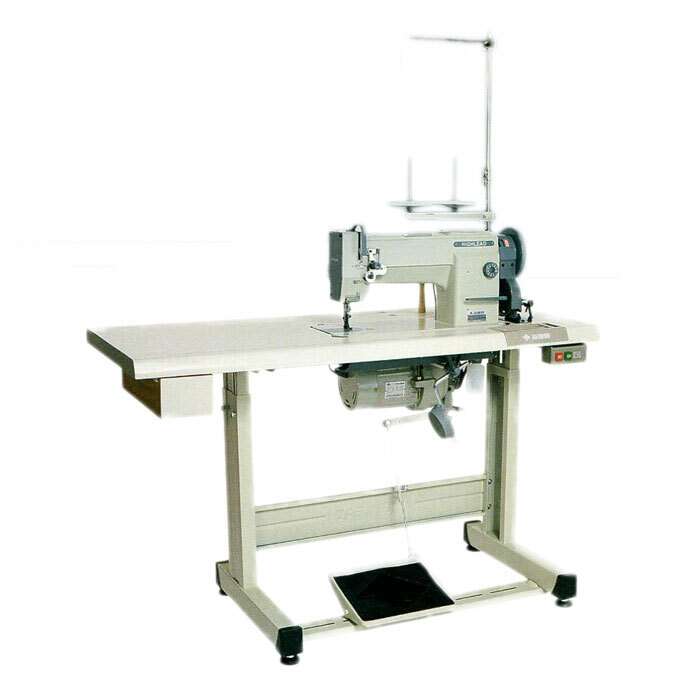 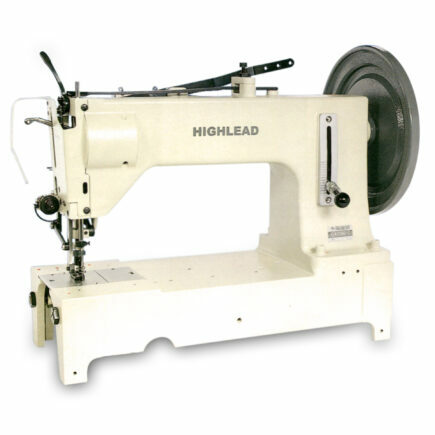 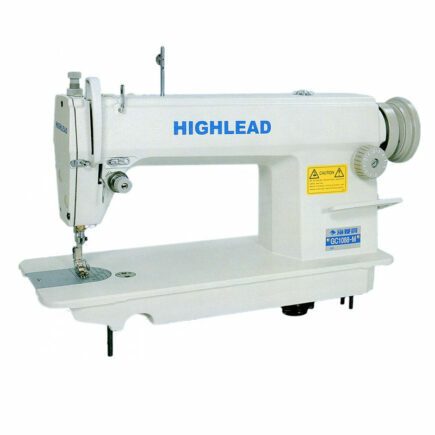 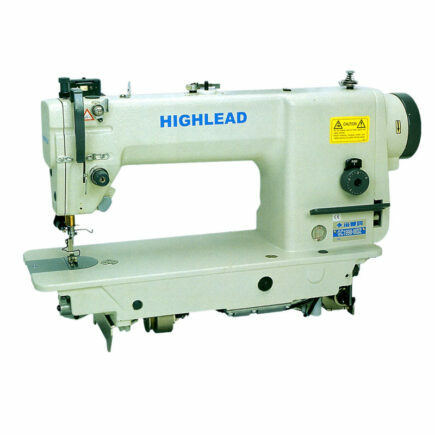 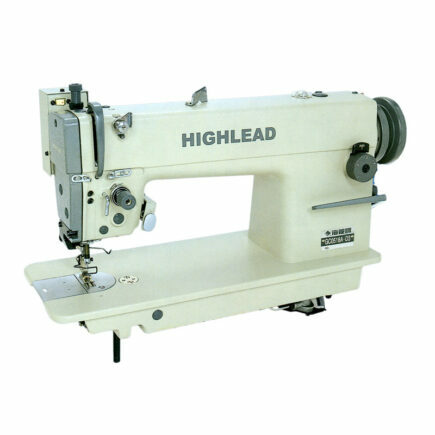 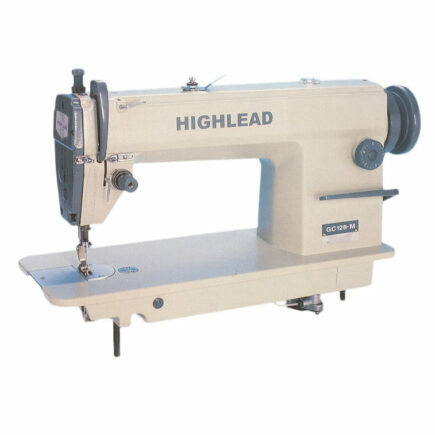 This horizontal large hook machine with built in safety clutch is specially designed for heavy weight fabric and leather at an attractive price. 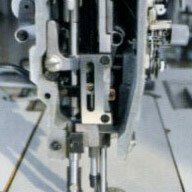 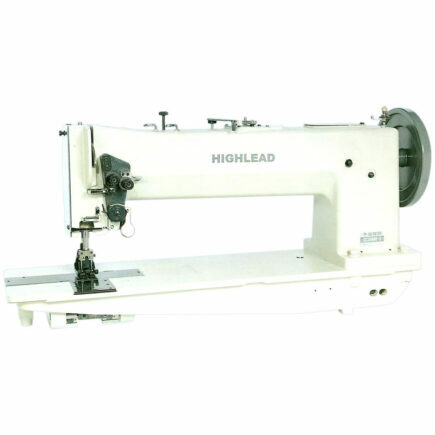 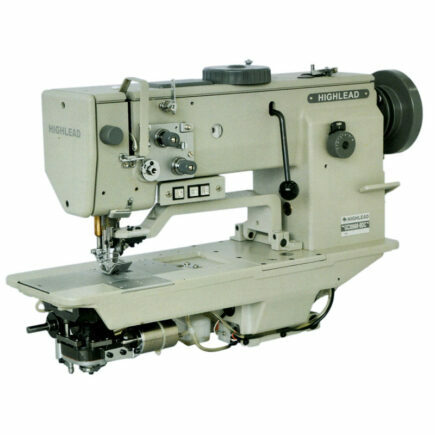 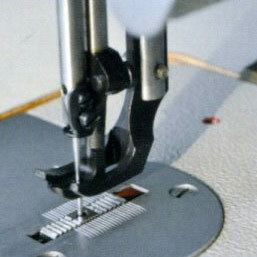 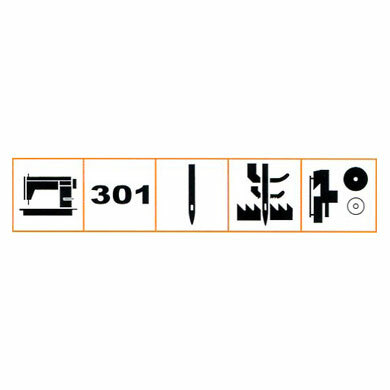 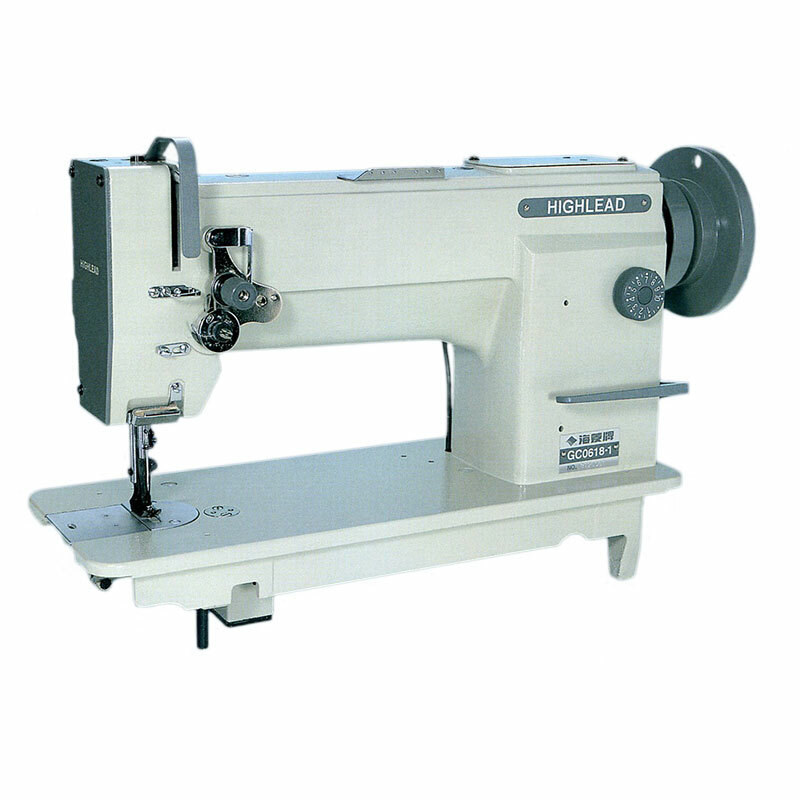 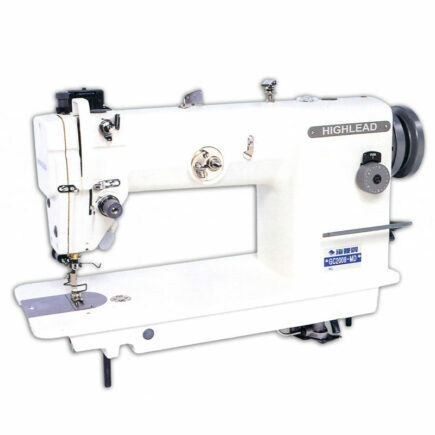 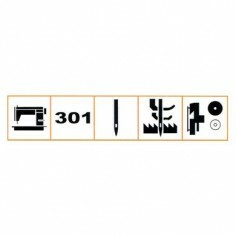 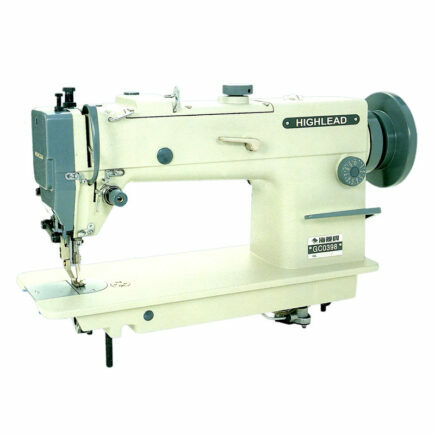 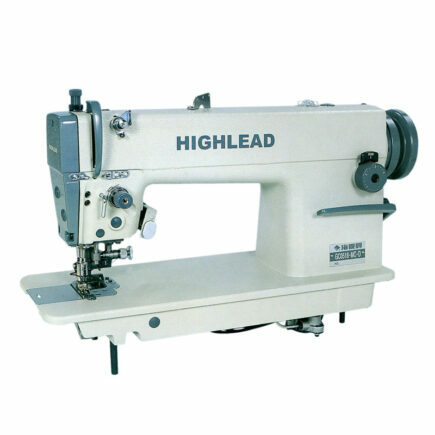 It uses a combination of feed dog, needle and walking presser foot (compound feed) to make sewing on heavy weight fabrics and material easy. 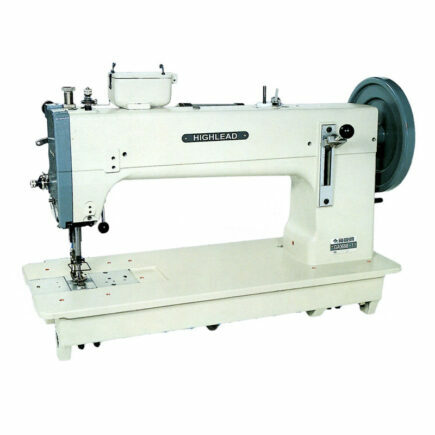 Its powerful feeding system, wider presser foot stroke and higher presser foot lift as well as longer stitch length make it an excellent choice in the manufacture of bags, luggage, sofa cushions, boxing gloves, and similar products.